London, July 26 - England selectors on Thursday sprang a surprise by recalling leg-spinner Adil Rashid to the 13-man squad for the first Test against India, starting August 1 in Birmingham. "Before the selection meeting, Adil had confirmed his availability to play Test cricket for England for whole of this summer and the upcoming winter tours to Sri Lanka and the West Indies," he added. 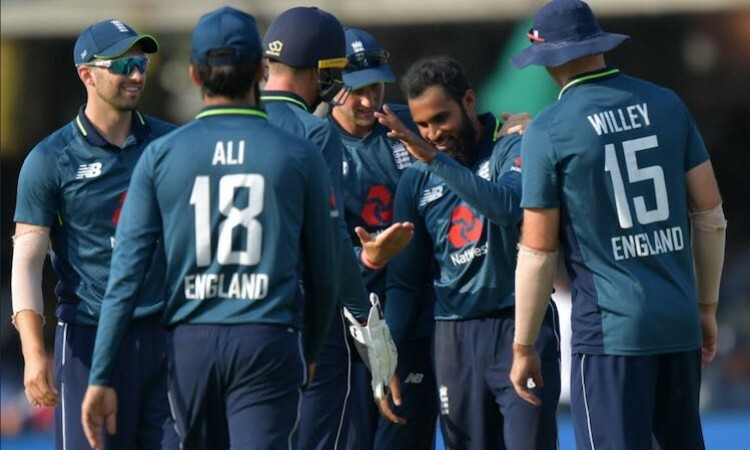 Besides Rashid, uncapped seamer Jamie Porter was the lone fresh face in the Joe Root-led squad, which also marks the return of all-rounder Moeen Ali for the first time since the tour of New Zealand.